Join us for a two hour energy centering experience. Chakras are energy centers located throughout the entire body. Each acupressure point is an energy center. The seven chakras control different parts of the physical, mental, spiritual and emotional bodies. The chakras are essentially part of the endocrine system. When one or more of the chakras is out of balance, energy cannot flow freely and evenly throughout the body. This in turn can lead to ailments, both physical and emotional. Workshop will include a one hour yin yoga practice to explore the subtle body system of the seven chakras. 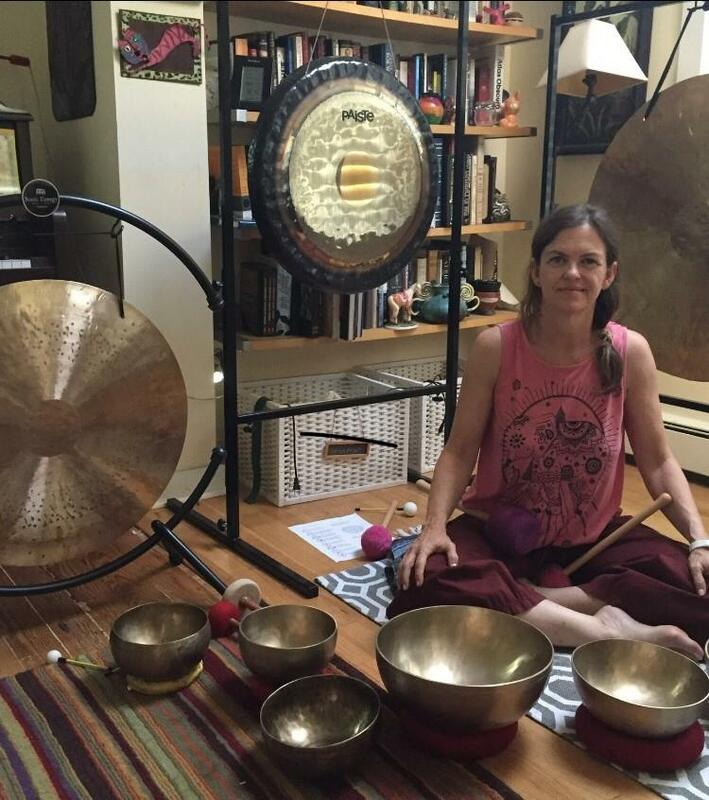 Followed by a one hour Gong Sound Bath to balance the Chakras and allow them to come close to their most natural state.